Over the past years, ordinary Swedes have been under immense pressure from high-ranking politicians and conventional media, who advocate scrapping the country's trusted policy of non-alignment in favor of joining NATO. However, minority opinions still persist. One of the stalwart opponents of joining NATO is the famous writer and journalist Jan Guillou, who last week wittily trounced his antagonists in a column for the tabloid newspaper Aftonbladet. NATO supporters habitually try to scare everyone out of their wits with a sneak attack on Russia's part, yet somehow fail to explain why Russia should endeavor such an attack, even if it is one of their trump cards, argued Guillou. The Russian attack is to be expected "within a few years," threatened the Swedish army chief Lieutenant General Brännström for only half a year ago. Liberal pundits and their trusted military columnists applauded. "I was not the only one to demand an explanation. What would Russia gain by attacking Sweden? Conquer more forest and iron ore? On the other hand, what would Russia lose by such an attack?" wrote Guillou. According to Guillou, this question is much easier to answer: the aftermath would be ruined foreign trade and a de facto state of war between Russia and the EU. "Not a single Liberal could explain why on earth Russia would commit such an economic and political suicide, yet they continued with their saber-rattling as vigorously as before: Sweden should join NATO to fence off the Russian attack that would inevitably ensue if it continued outside NATO," Jan Guillou wrote. Of late, Sweden's military bosses have come up with an "updated" and more nuanced threat. 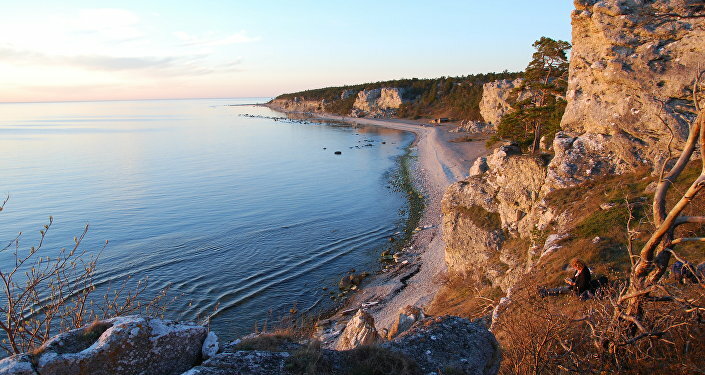 Now, Putin is supposedly intending to limit himself with capturing "only" the strategic island of Gotland, which lies some 100 kilometers off mainland Sweden's coast. This scenario is part of the following theory: at some point, Russia is inevitably bound to conquer one or several Baltic states (which according to Western think-tanks is manageable in only 60 hours). 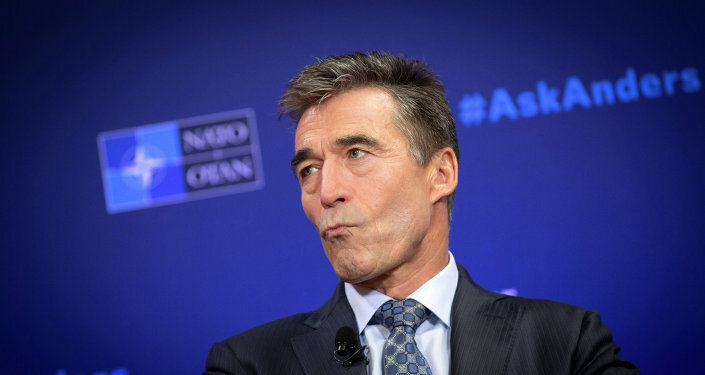 A column in the tabloid newspaper Expressen, which is one of NATO's most keen supporters in Sweden went even on to threaten the poor islanders with Russian nuclear arms. As usual, however, the author refrained from disclosing what joy Russia would get from nuking Gotland, which is quite typical of NATO agitators. According to Guillou, the biggest problem with a feasible NATO membership is that Sweden would have to abandon its independent foreign policy and become a cog in the US military machine. "For the question in all its simplicity is as follows: should Sweden cede its [independent] security policy to a Washington-led system through NATO membership?" Guillou asked rhetorically. "Considering America's dubious track record when it comes to foolish wars in recent years, it would be a dark perspective. What about future remakes of Iraq, Afghanistan and Syria? <…> As if that were not enough, Sweden would also end up in the same military alliance with Turkey, led by a war-mad dictator, and states such as Hungary and Poland, which are moving away from democracy." These are real questions, which incidentally are avoided at all costs by pro-NATO debaters. Instead, they go on in circles with their increasingly stale rhetoric about Russia's "aggression." 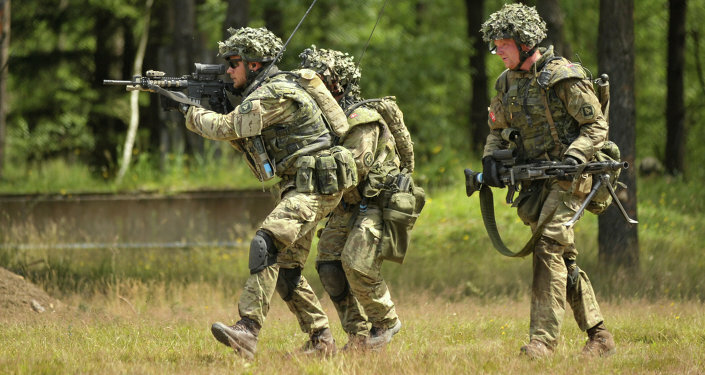 Sweden's NATO campaign stinks, concluded Guillou. Jan Guillou is a popular Swedish writer and journalist. His fame in Sweden is rooted in his best-selling detective series, as well as his time as an investigative reporter. Guillou is renowned for his consequent anti-US stance and was previously known for calling Washington "the greatest mass murderer of our time."